Web-scale IT is a rising trend and enterprises are taking notice. What is web-scale IT and are enterprises ready to incorporate this approach in the datacenter? 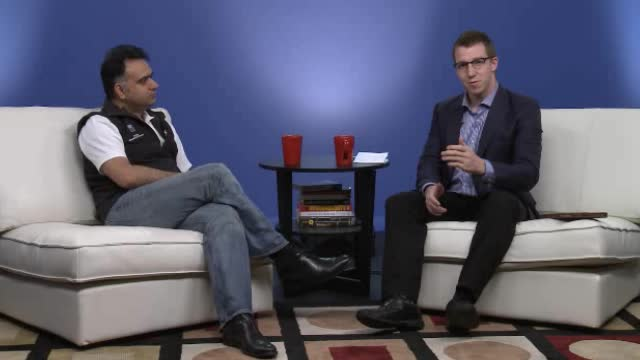 Join reporter Jack Clark and Dheeraj Pandey, CEO of Nutanix for this video conversation.